in other programs, there is a possibility to take a data set and to find the function which fits best. 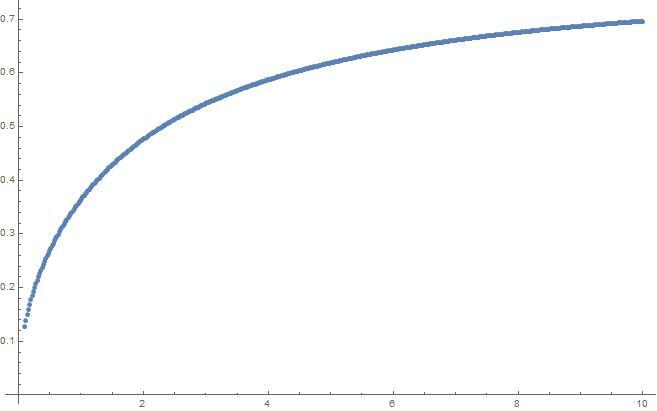 Is there also such a possibility in Mathematica? I only could find LinearModelFit or NonlinearModelFit, where you have to give the function. Browse other questions tagged fitting or ask your own question.